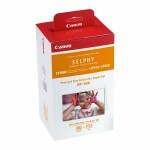 A soft-cover 6x4 pocket photo album, which holds up to 24 photographs and comes in the colours Green, Red, Blue or Black. A great way to store your prints and keep photos safe. 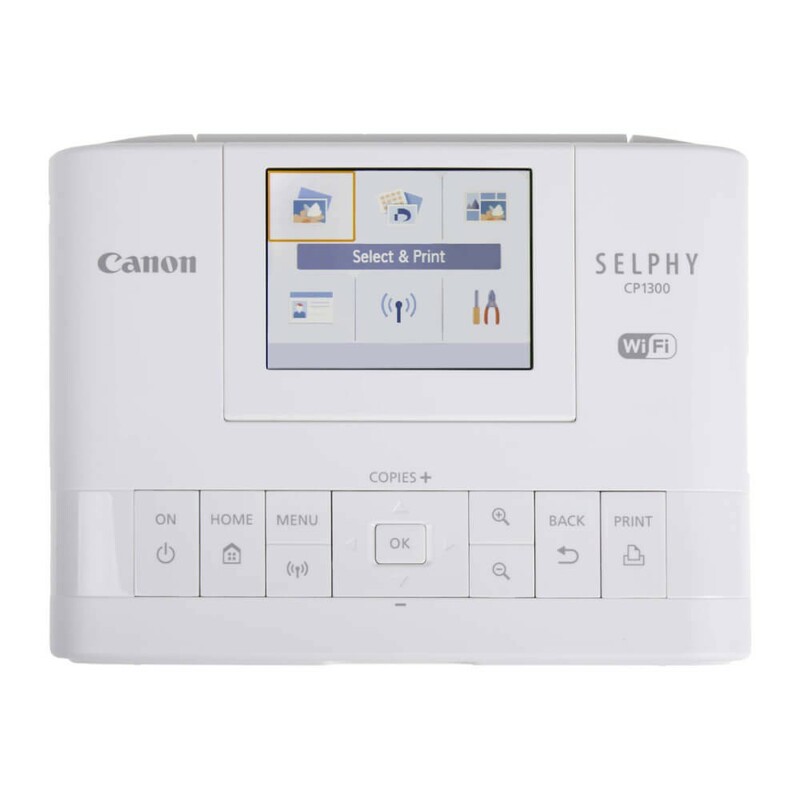 Includes the Canon NB-CP2LH Battery Pack for compatible Canon Printers. 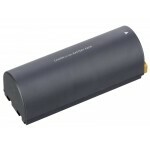 High capacity and extra-long life battery pack ideal for use as a replacement or spare. 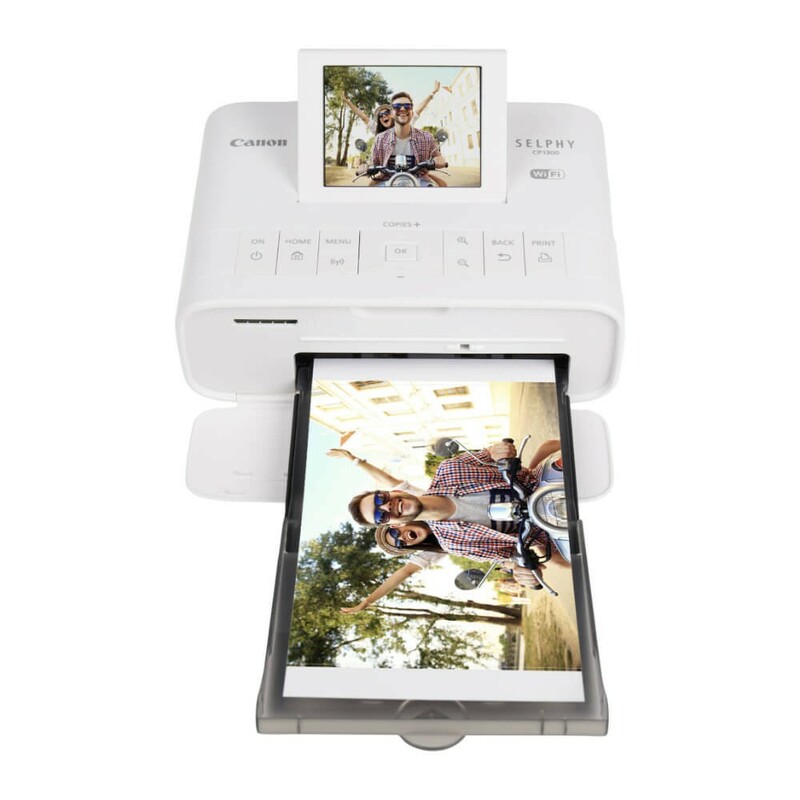 Enjoy superfast lab-quality photo prints from compatible smart devices – anytime, anywhere. 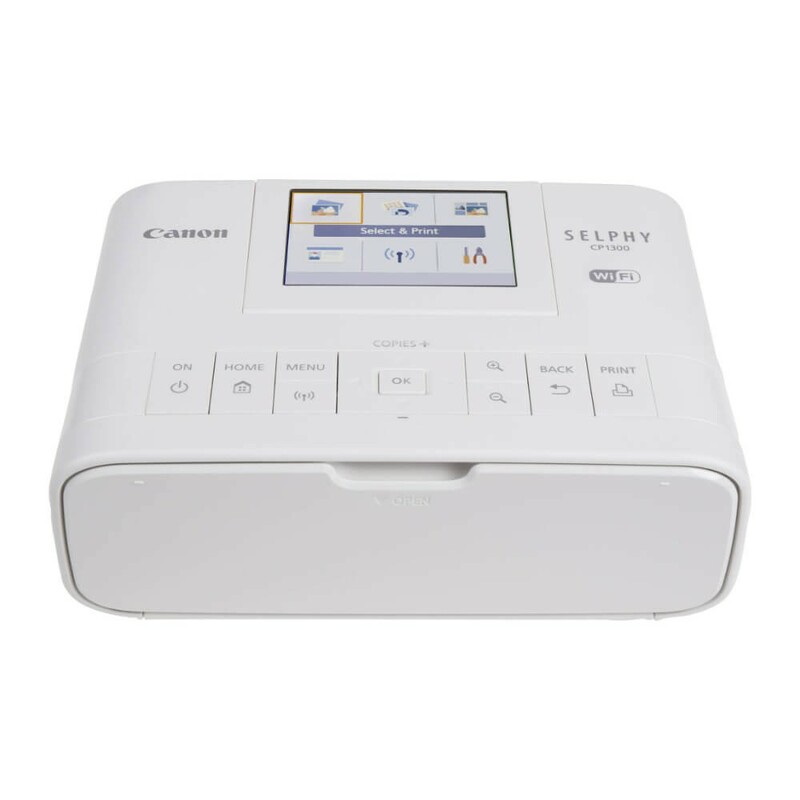 The Canon SELPHY CP1300 is a small, elegant and effortlessly portable Wi-Fi photo printer that makes it easy for anyone to quickly create and share unique printed images. A wide range of layout and 'shuffle' options includes photo booth strips and ID printing. Use Party Shuffle and the Canon PRINT app to create collages that mix images from multiple smartphones. 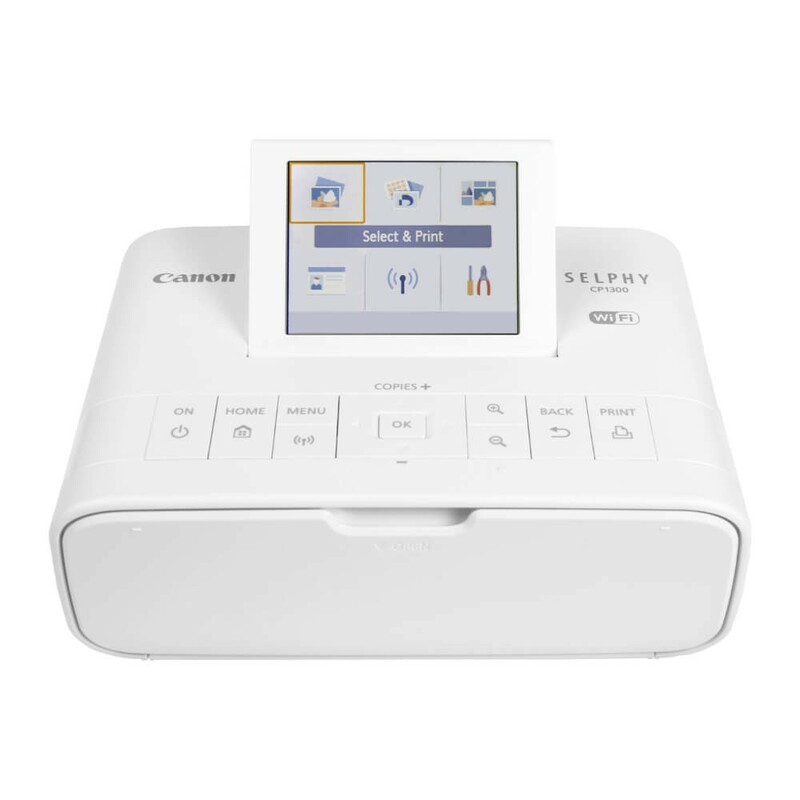 Small and neat, this printer is easy to carry for fast, reliable, lab-quality photo printing anywhere you go. 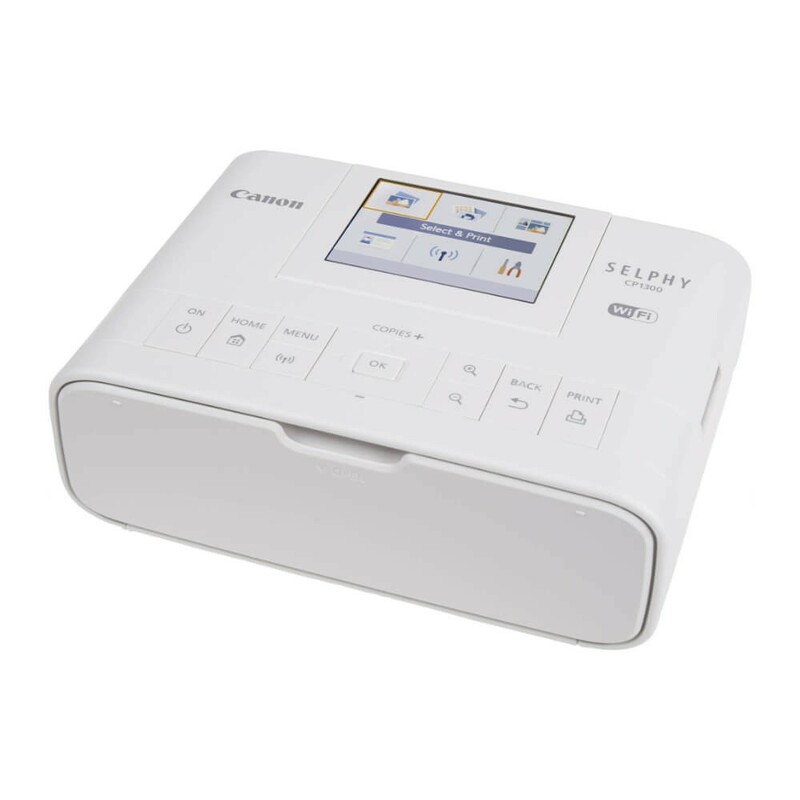 Plus with the separately purchased NB-CP2LH battery pack, you can print up to 54 photos without mains power. 10 x 14.8 cm: 47 sec.